Surfing righteous waves in the ocean on a real surfboard is not as easy as it looks. In fact, learning to surf is one of the most challenging sports for even the most athletic individuals to grasp. It takes a lot of strength, swimming ability, and overall endurance and agility. If you’ve ever hung out with surfers or binge watched surfer movies from the 60s, you’ve probably heard the expression “Hang Ten.” As one of the most difficult surf maneuvers anyone can do, hanging ten is a stunt that involves perfectly balancing your surfboard so the back of the board is covered by the wave. When that is done properly, the surfer can then walk to the front of the board and hang all ten toes over the front of the board. An exciting stunt, indeed! Whether you actually spend time hanging ten, or just want to look like you do, we have gnarly prints to keep you as stoked as you are stylish! It doesn’t get much better than taking in a sunset on the beach. Baywood Park Beach located in Los Osos, California with enough gorgeous beaches and reefs to make every day feel like a tropical vacation. Wearing this short is a close second. Night time at the beach can be a truly magical experience. 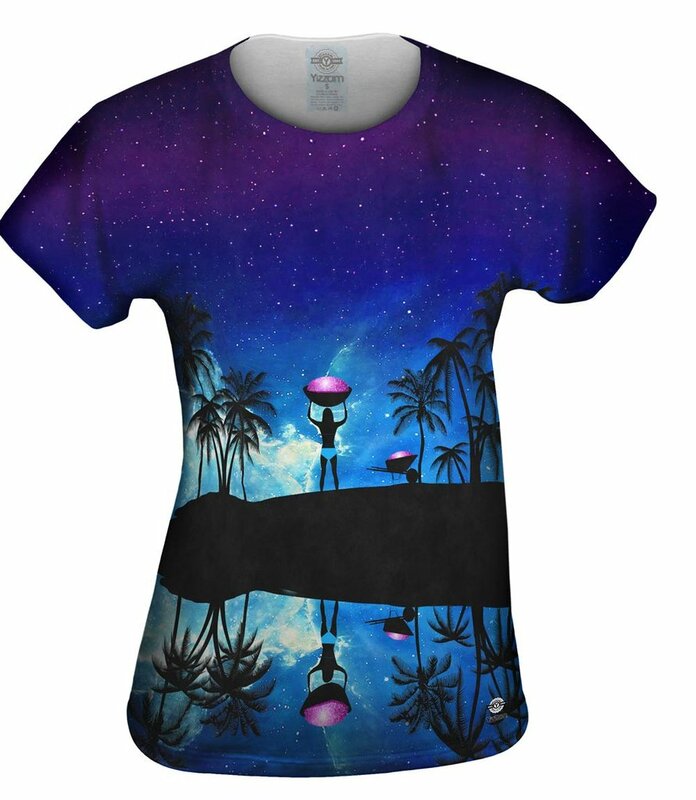 This t-shirt with a stellar print of violet and blue hues and a swirl of stars is a hot item worth lusting over. Often known as Rai Leh, this small peninsula in Thailand is only accessible by boat and one of those beaches you have to see to believe. That’s why we put the print on a t-shirt! 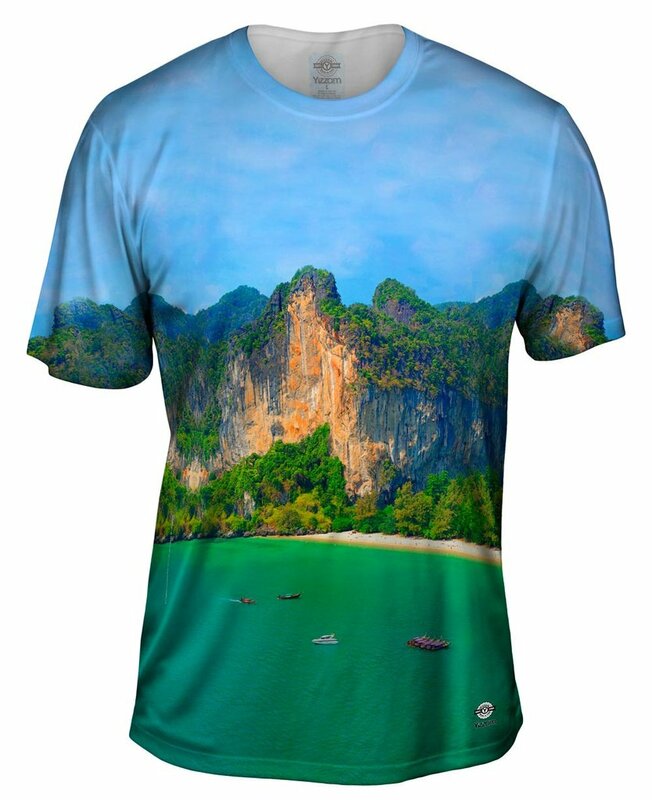 Show off your love for this stunning beach in this ultra-comfortable and stylish tee. 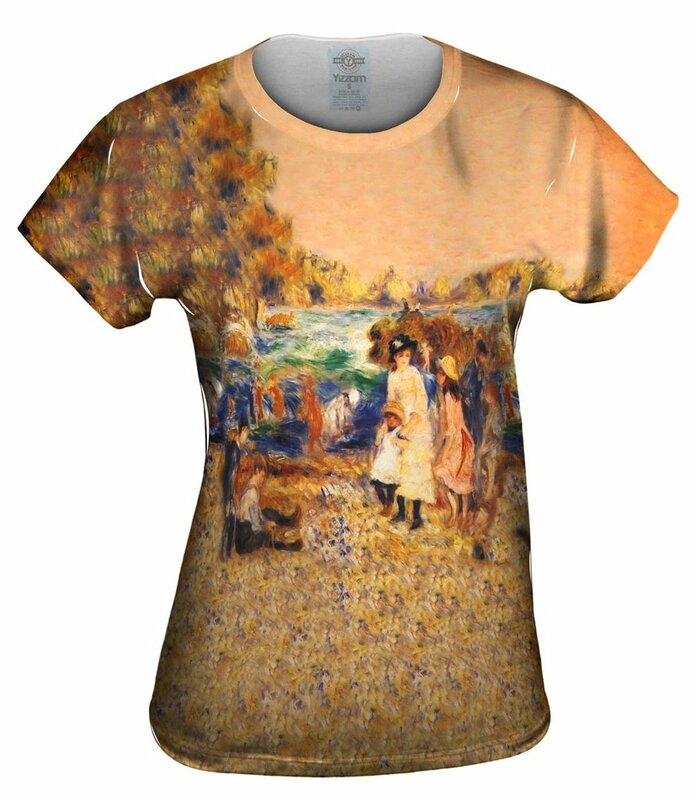 This French Impressionism artist commonly known as Auguste Renoir spent the summer of 1883 in Guernsey, an island in the English Channel, painting the beaches and varied landscape. 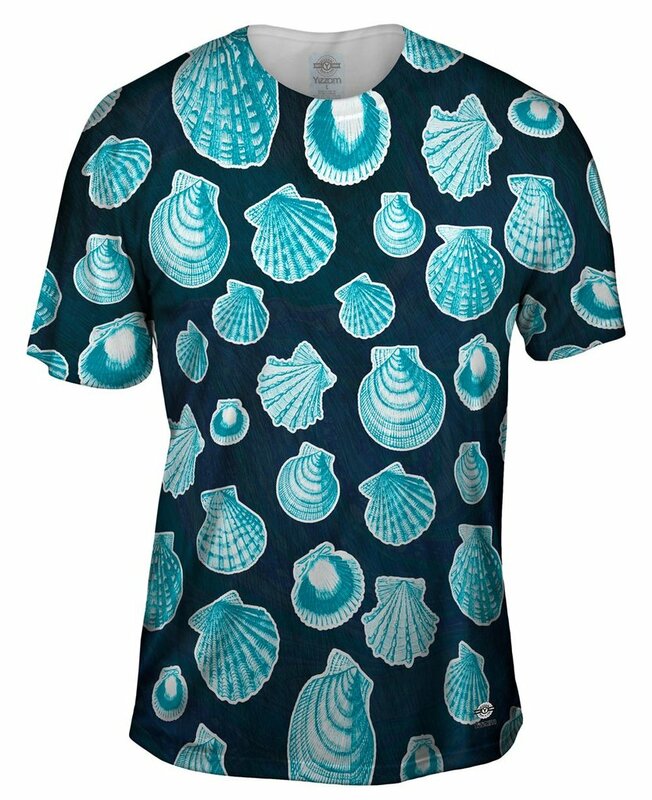 One of the fabulous results was the print on this tee! 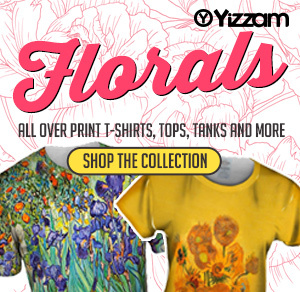 Look effortlessly chic and ultra-cool in this art-meets-totally tubular design. Of course even the best surfers have enough down time to relax on the beach and collect seashells. 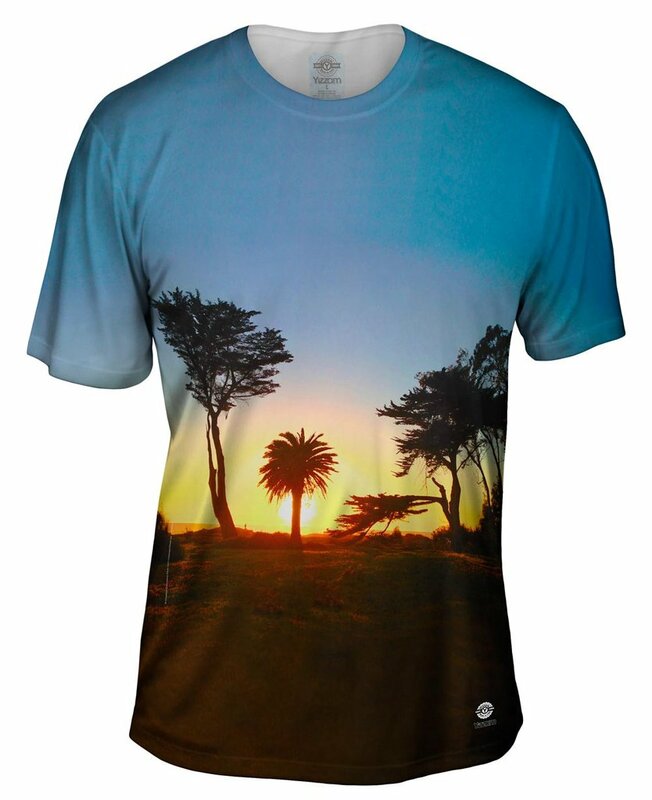 Enjoy the simplicity of this relaxing past time in a stylish shirt perfectly made for it. 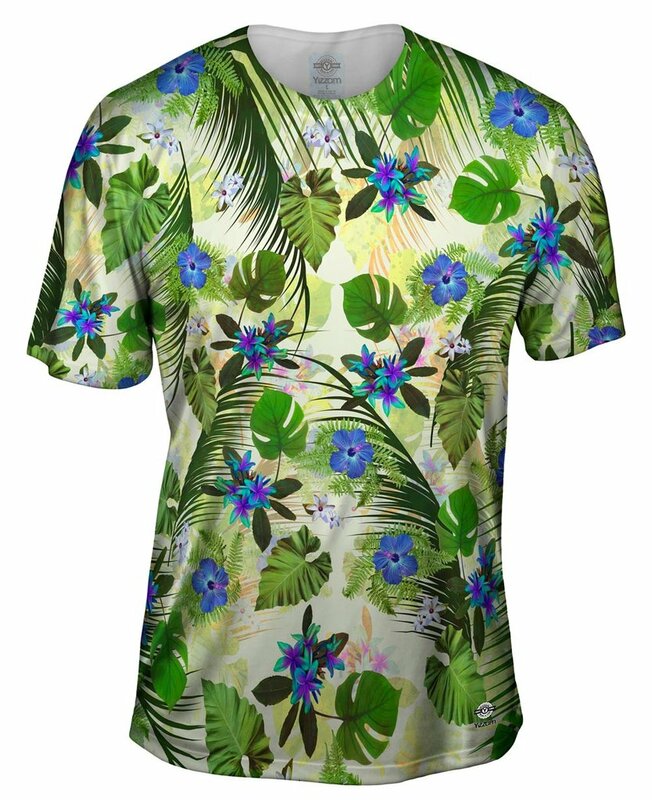 Say “Aloha!” in this epic Hawaiian shirt that works just as well for Casual Friday in the office as it does birdwatching in the tropics. 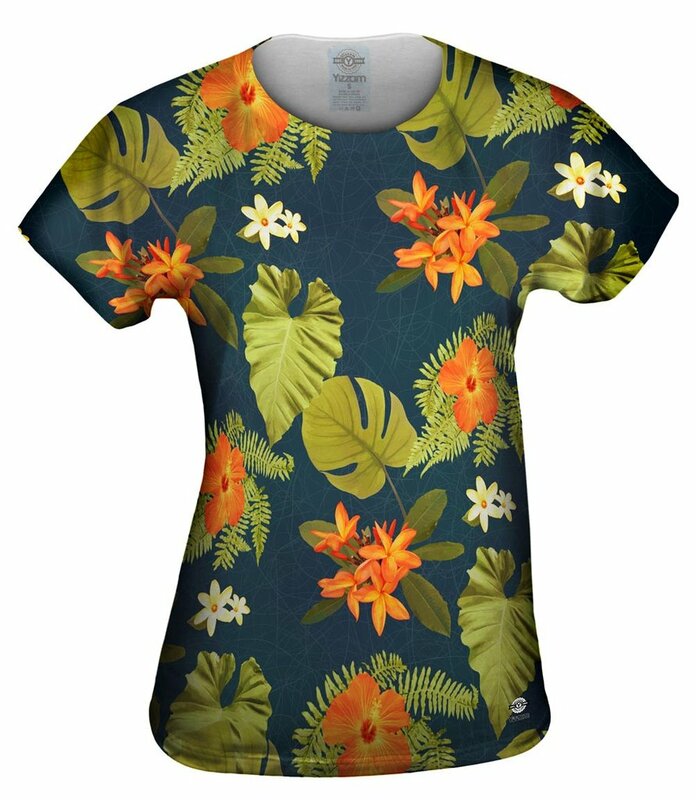 Get dressed for the luau in a tropical shirt ready to return to its roots. This classic look with a colorful pattern is ready for fun! 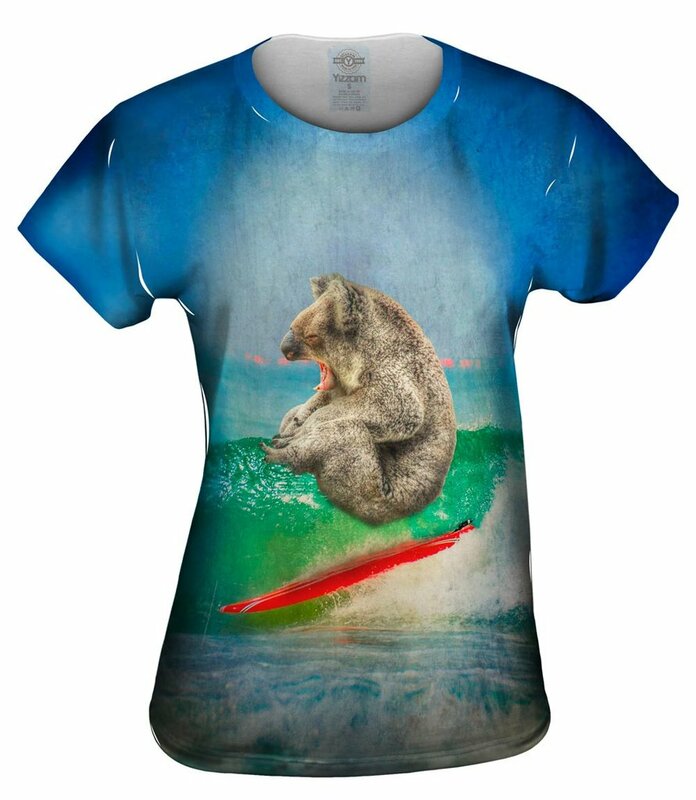 Is there anything more cuddly cute than a surfing koala? We don’t think so either! Hit the beach with this lovable bear and you’re sure to have a day of fun. We’ve taken the art of one of the most original Australasian illustrators of the 20th century and printed it on a stylish and comfy tee. 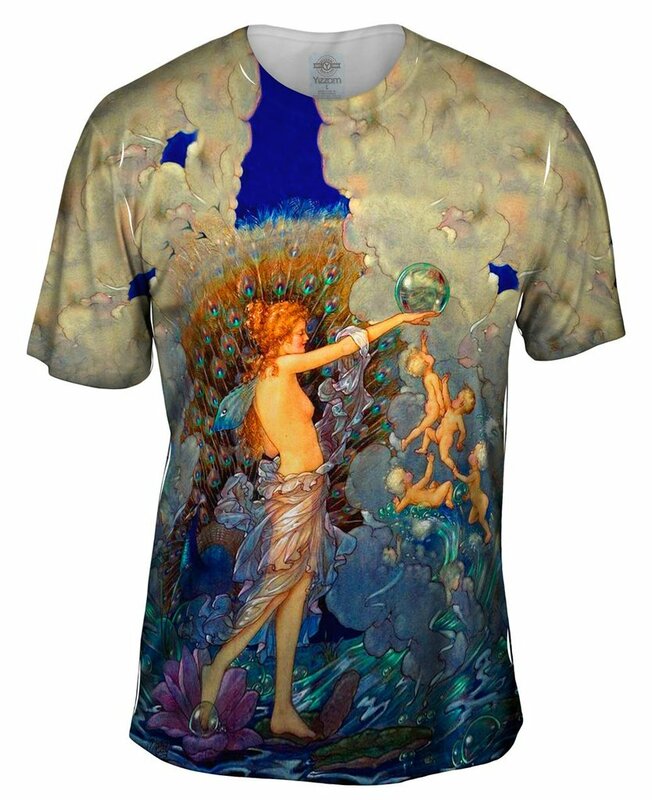 This print combines the beauty of the ocean with the fantasy of fairies to create an epic masterpiece. Sunsets are gorgeous anywhere, but when they are set in Malibu they are truly next-level. 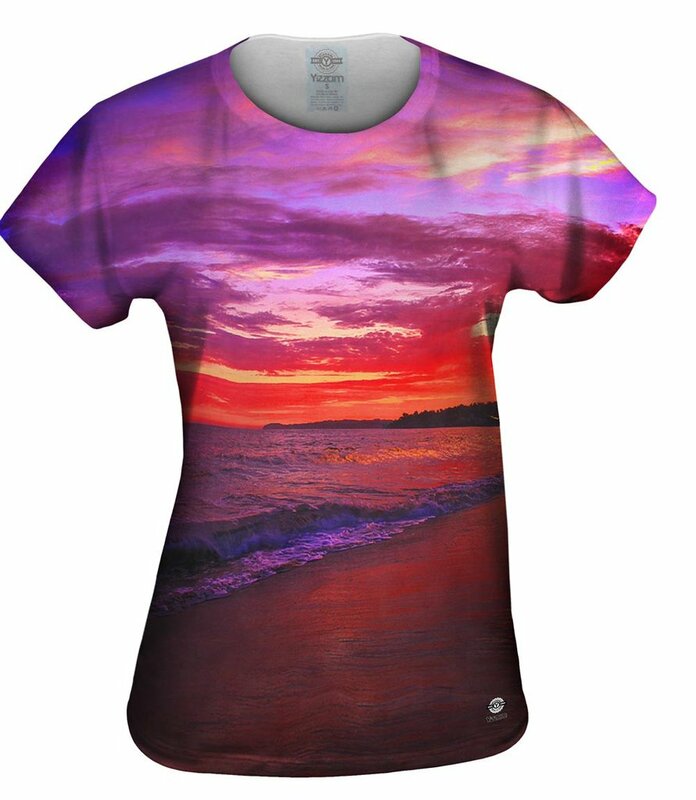 Even if you can’t be there, you can take in the brilliant bright purples, pinks, and reds of the scene in this rad tee.